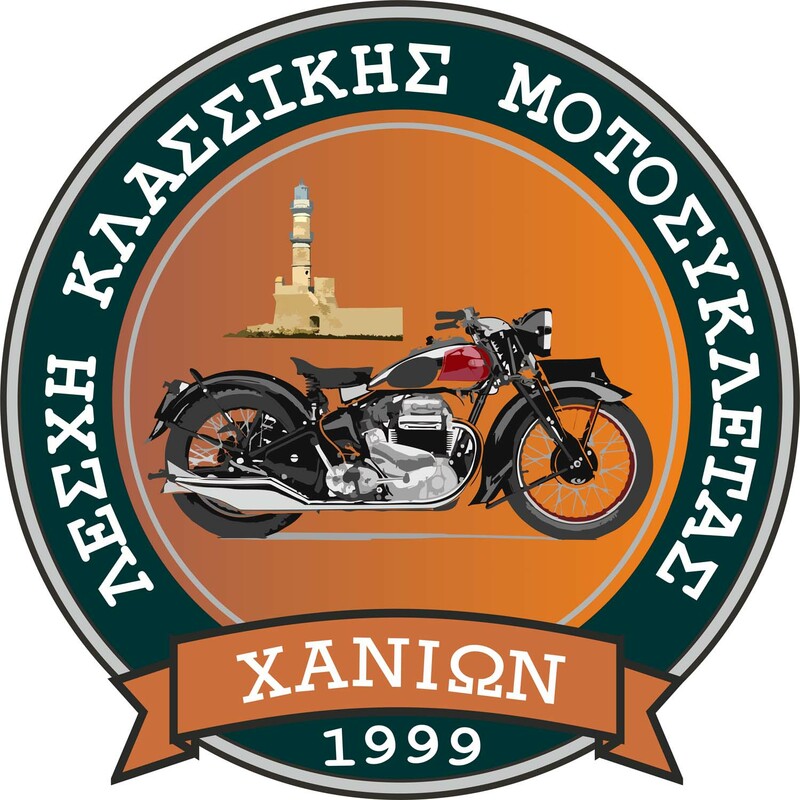 H 11th Classic Motorcycle exhibition starts this year in Chania namely Gate Sabbionara, from Saturday August 27 until Tuesday, September 6th. In the exhibition will selectively models dating from 1914 to 1986. Something that is worth to visit anybody in Chania currently! The Club Classic Motorcycle Chania founded in 1999 with one from their purpose the restoration, enhancement and conservation of old and historic motorcycles and has over 70 active members and hundreds of friends, co-organized with the Municipality and the KEPPEDICH KAM 11 report classic Motorcycle Gate Sabbionara, Minoos Epimenidou and the old town.